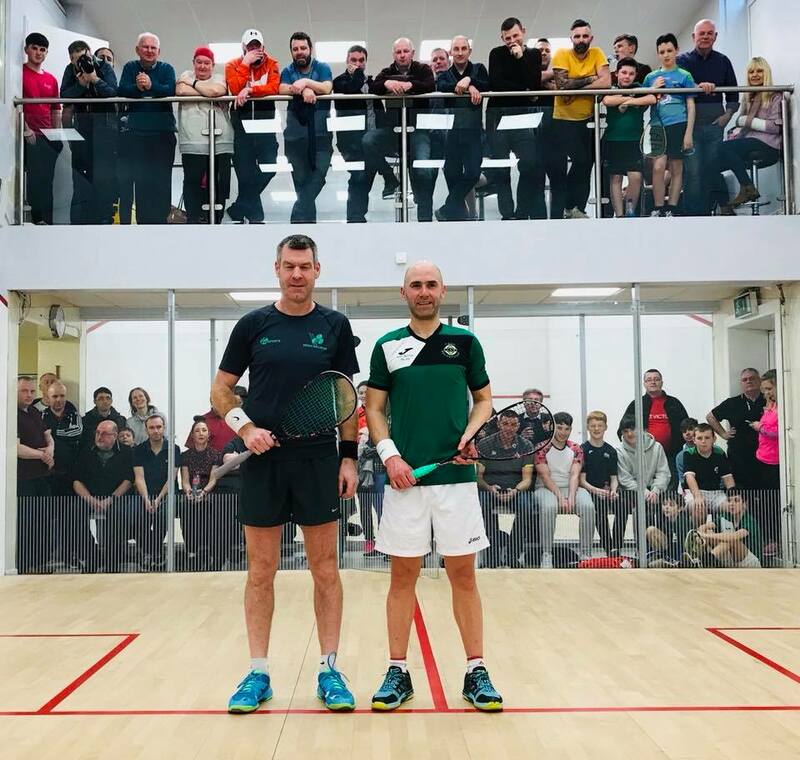 What a fantastic Senior Men’s and Ladies finals we had in Waterford last weekend, Kevin Knox (Celtic) won 3-1 against John Hurley (Sundays Well) with a packed Celtic looking on, the lads played fantastic Squash. 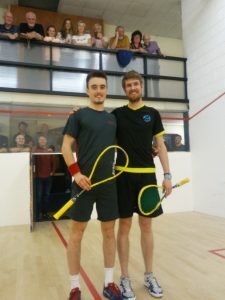 Kevin took the first game and John played super squash to take the second, the third game was very tight and could have went anyway but Kevin took it after a couple of tight drops into the front. In the fourth Kevin got a lead a the midway point in the the game and John couldn’t close the gap with Kevin taking the fourth and the title. 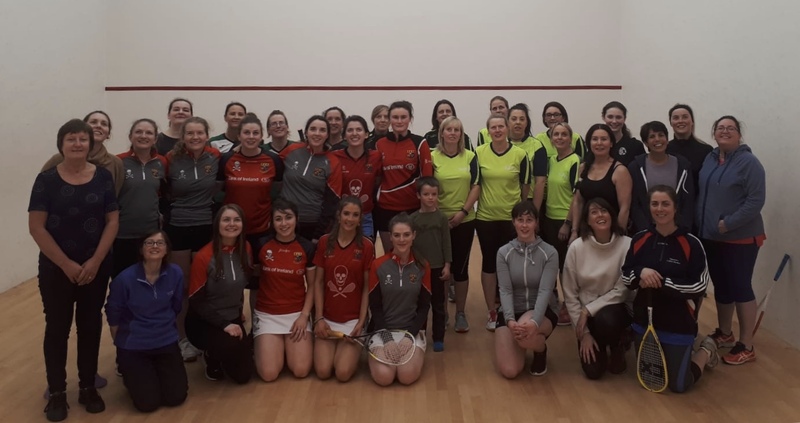 Dymphna Reardon (Highfiled) won 3-1 against Suzie Connors (Thurles) in a very entertaining game, both ladies played some excellent Squash. Suzie took the first game after she settled quicker in front of a pack crowd in Celtic, however Dymphna found her length and settled into the game and took the second game, the third game was tight but Dymphna took it to put the pressure on, Suzie game fighting in the fourth game and gave it all but Dymphna just had too much experience on the day. Well done to all players for their continued support. Full results available on Tournament Software here. 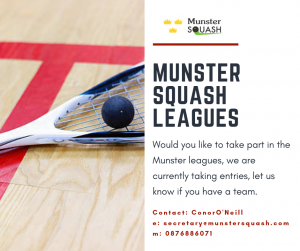 These are just some of the results from the recent Munster Junior Closed held in Dunhill Squash Club on 27th and 28th of Feb 2019. The current plan is to run divisions 1 to 6 like last year, we plan on running divisions 1, 3 and 5 before Christmas then starting divisions 2, 4 and 6 after Christmas, the format of each league will depend on the number of teams in each division. If you have any questions please contact Conor. 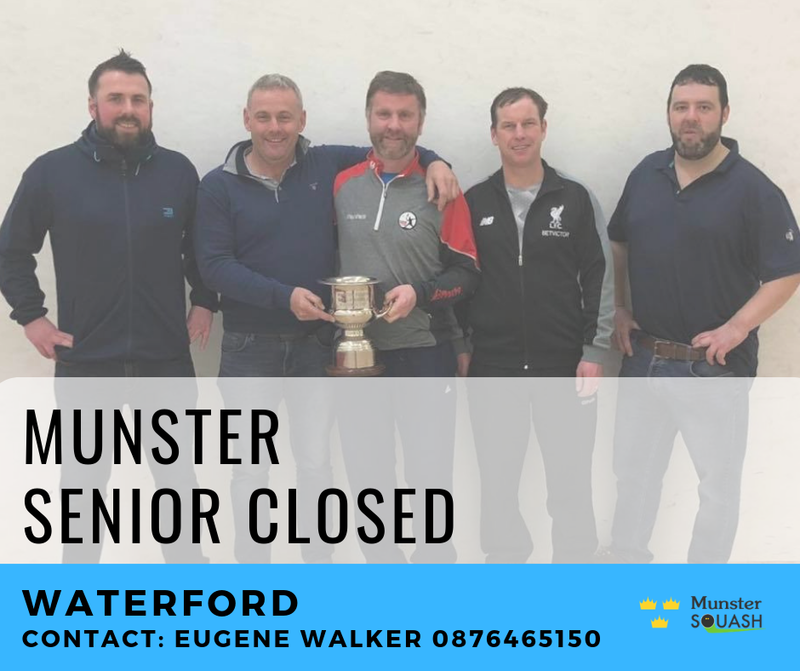 The Munster senior closed will take place in Waterford this year on March 1st – 3rd. 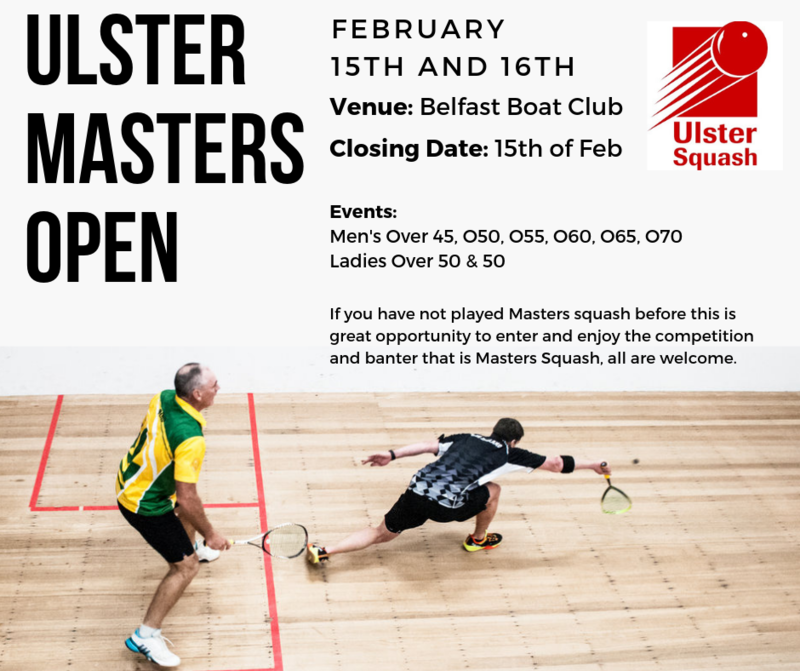 The link for tournament software will be available soon, so check back here or check out our facebook page, in the meantime if you want to check accommodation rates in Waterford Please contact Conor O’Neill on 0876886071 for details, we can recommend accommodation in a local hotel with competitive rates.